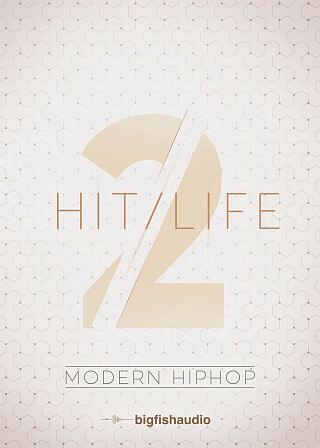 Big Fish Audio is proud to present Hit Life 2: Modern Hip Hop. 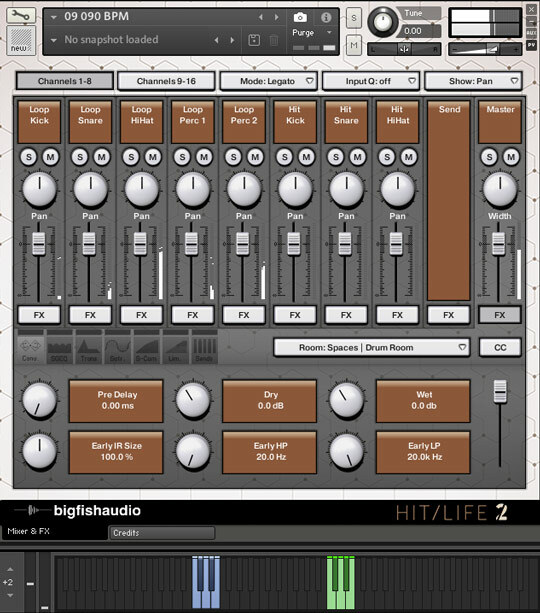 The sound of modern Hip Hop is an elusive beast, but Hit Life 2 has the punch and intensity to capture it in every kit. 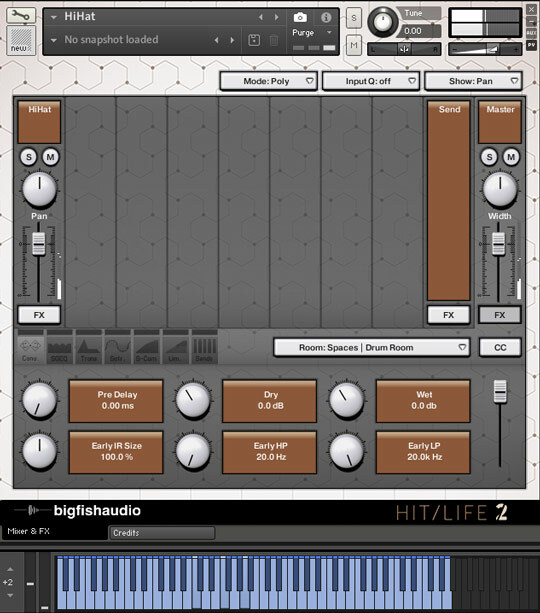 From deep 808 basses and punchy drum loops to hand-crafted synth leads and vocal chops, Hit Life 2 has every tool to bring the sound of Modern Hip Hop to life. 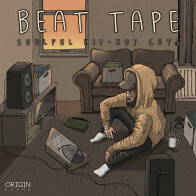 50 full construction kits with every element broken out, including drum stems, drum one-shots and midi files place months worth of recording sessions at your finger tips to start new tracks or help augment ongoing projects. This library is the absolute pinnacle of radio-ready production quality and with perfect loop points, 24-bit quality and a simple layout, the next top chart hit is just a drag and drop away. 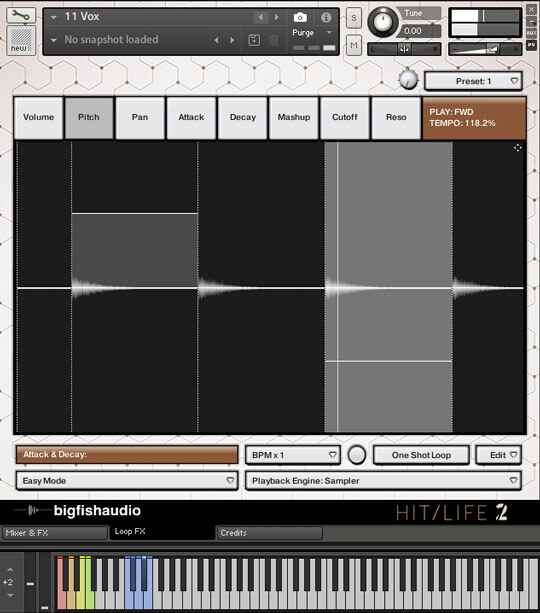 Hit Life 2 is a must have for the serious producer and will not disappoint. 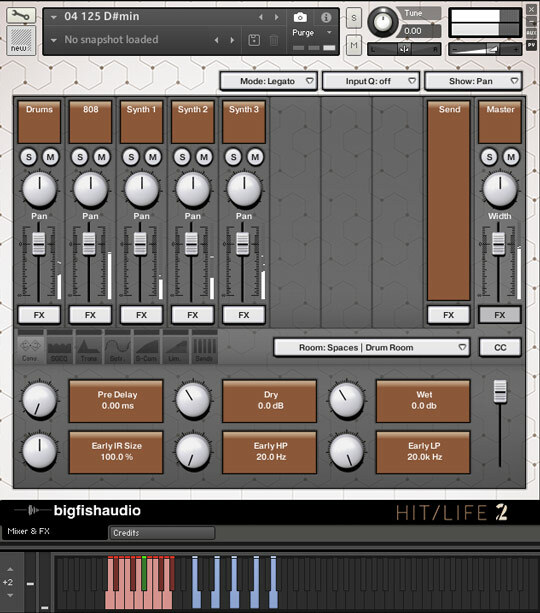 Hit Life 2 has been formatted in all the industry standard file types: Apple Loops, Acidized WAV and REX. Every piece of commonly used hardware and software will be compatible with at least one of these fully developed and usable formats. Drum Menus - These patches include all single hit drum samples and loops divided by kit piece (starting on C0) giving you complete access to create your own custom drum parts, and easily demo different samples in a pre-set midi pattern. 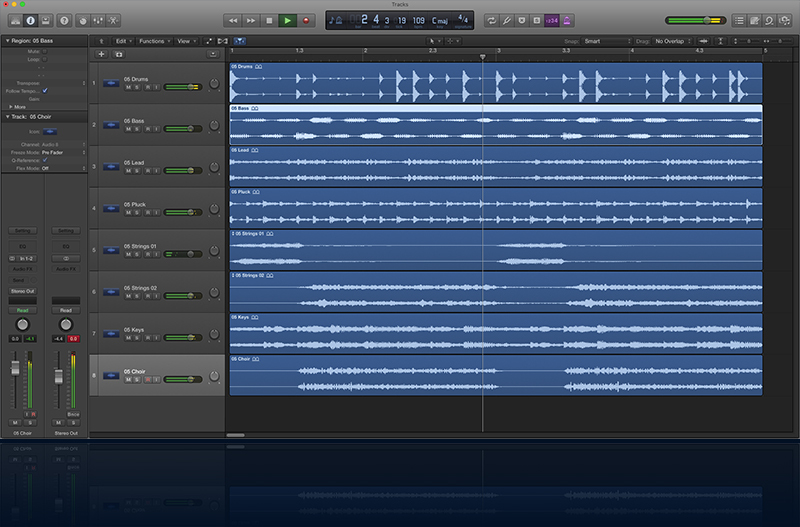 For example, the patch titled "HiHat" will have all the hihats from the product laid out on the keyboard for quick and easy demoing. 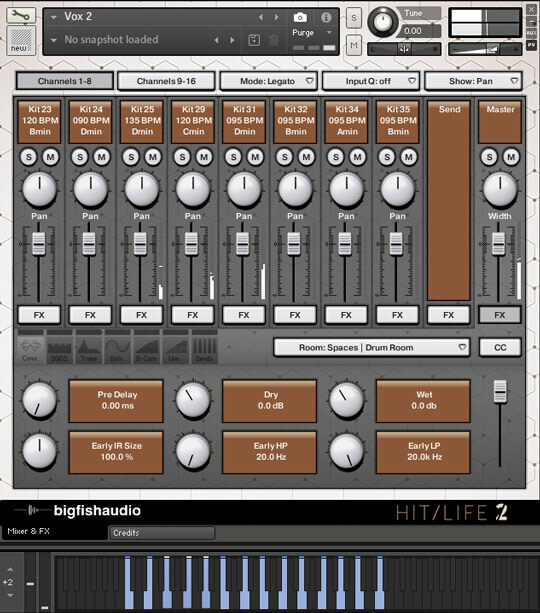 The Following End User License Agreement is included with Hit Life 2: Modern Hip Hop. 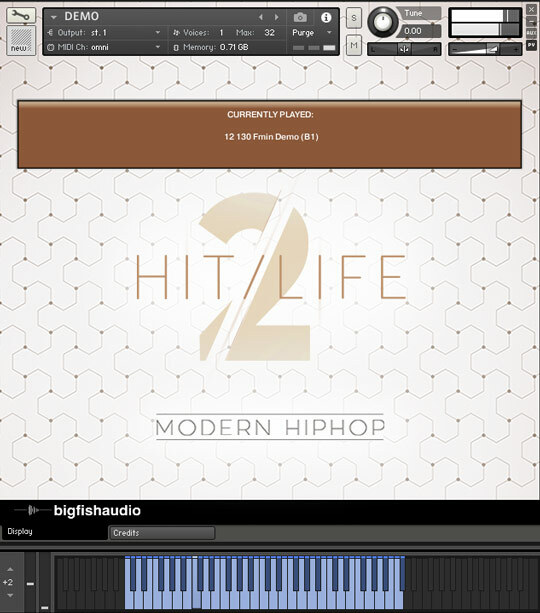 This License is only valid for the individual who has purchased an unopened, new and lawfully made copy of Hit Life 2: Modern Hip Hop from a dealer or distributor authorized by Big Fish Audio.